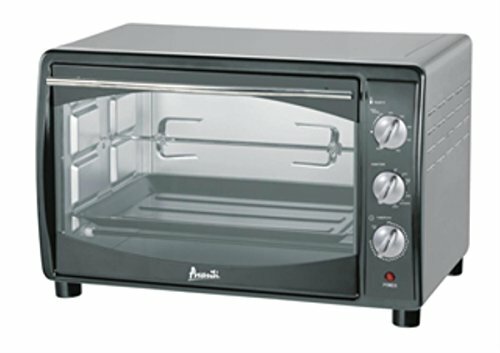 Small Avanti Ovens come in many different varieties: microwave, convection, with top burner, rotisserie and toaster, as you see, Avanti has a small Oven for every taste and need! Meaning the oven has a build in mechanism, often a kind of metal skewer, that allows to roast poultry, skewers, sausages and other food that benefits from being roasted whilst rotated evenly. The combination of fan assisted heating and rotating of the food makes for superior results, especially in the preparation of meat. Apart from the rotisserie function, the ovens can be also used the traditional way. A true case of a Jack of all (Kitchen) Trades. 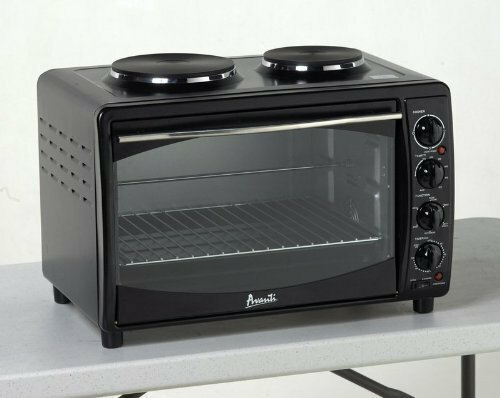 Burners on the top of a convection oven, with or without rotisserie function, are ideal to keep one dish warm whilst you are preparing the next one. 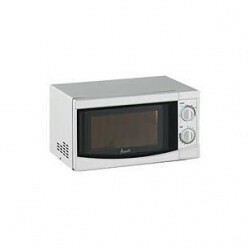 Also great for preparing soups and cooking or boiling food in general. 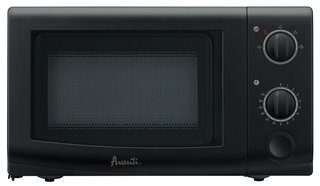 Perhaps the most complete mini kitchen available by Avanti. 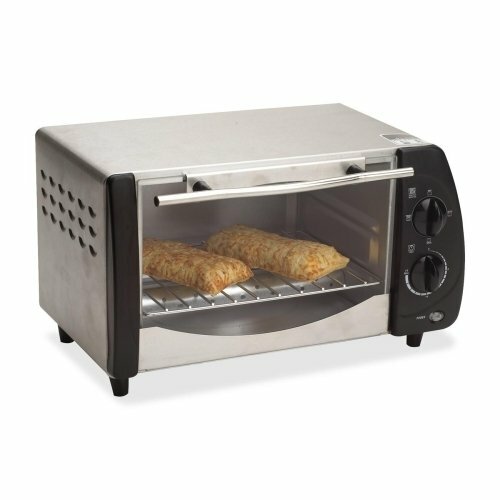 Toaster ovens are great for making – toasts (now there is a surprise! ), bagels, pizzas and generally small dishes that require more baking than cooking, such as lasagna or cookies. They are typically open at the front or, at least, have a door that is transparent but doesn't close always well. They are made for a certain type of dishes, hence the name, but less apt in cooking soup for example.